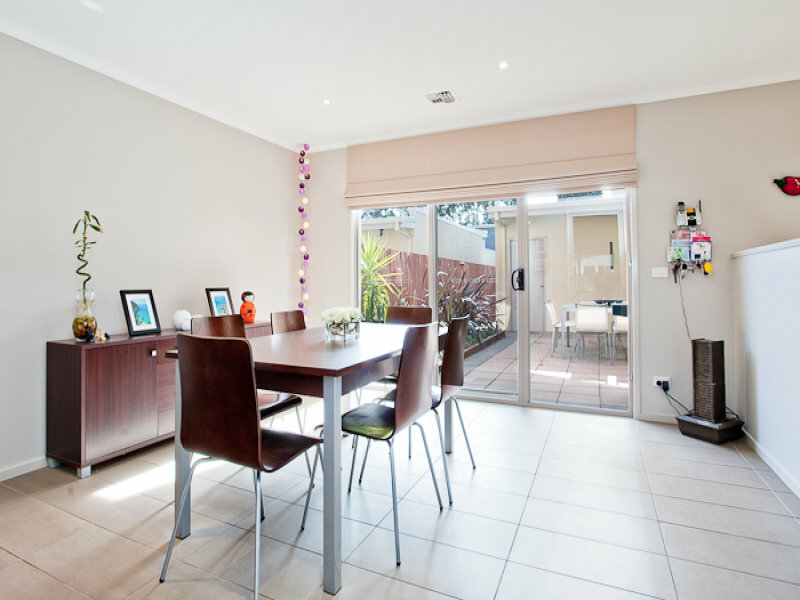 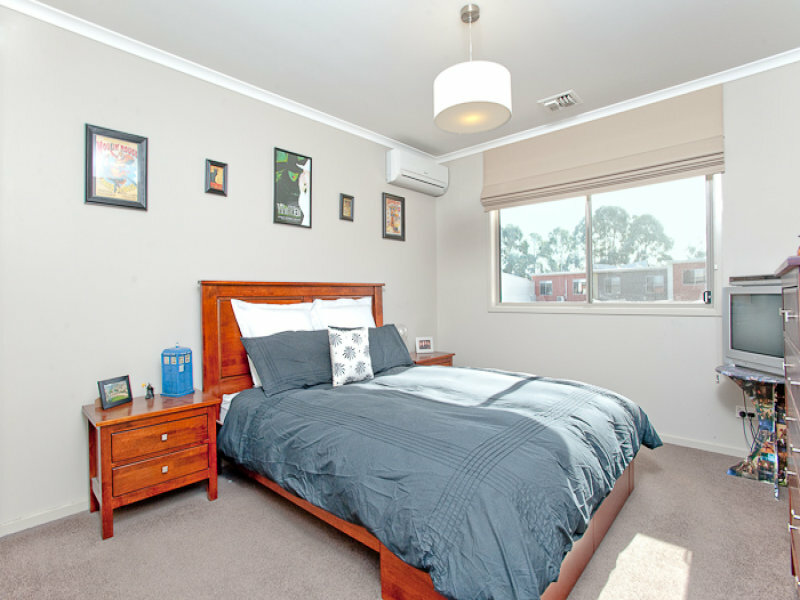 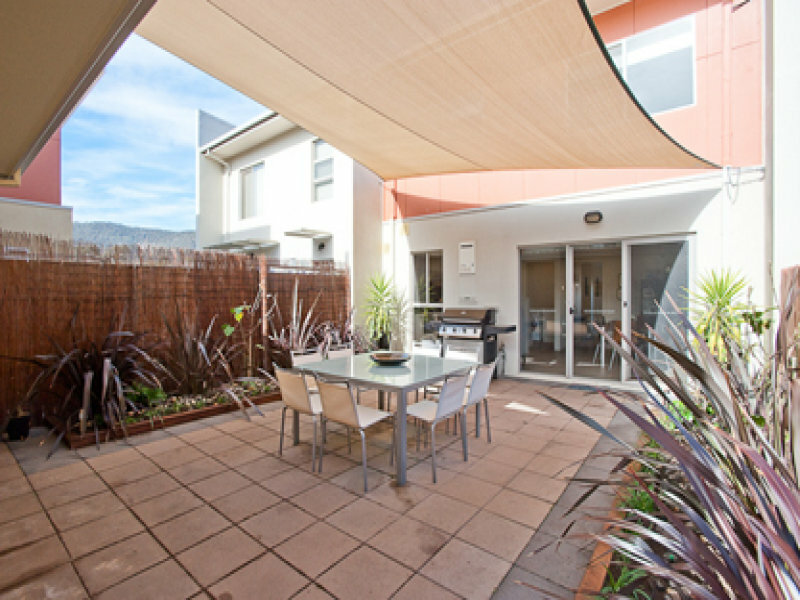 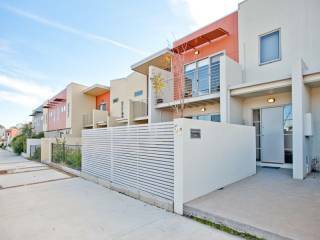 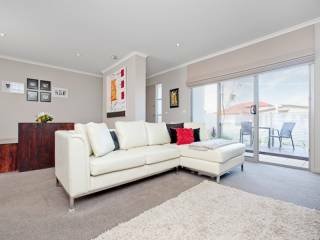 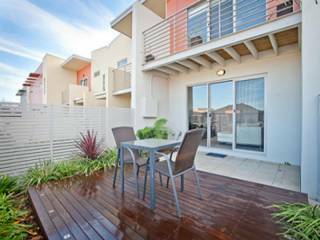 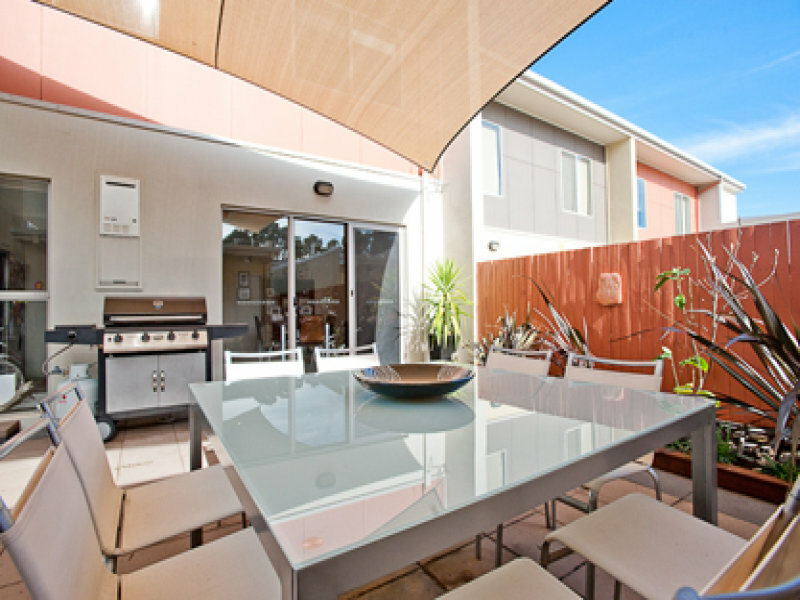 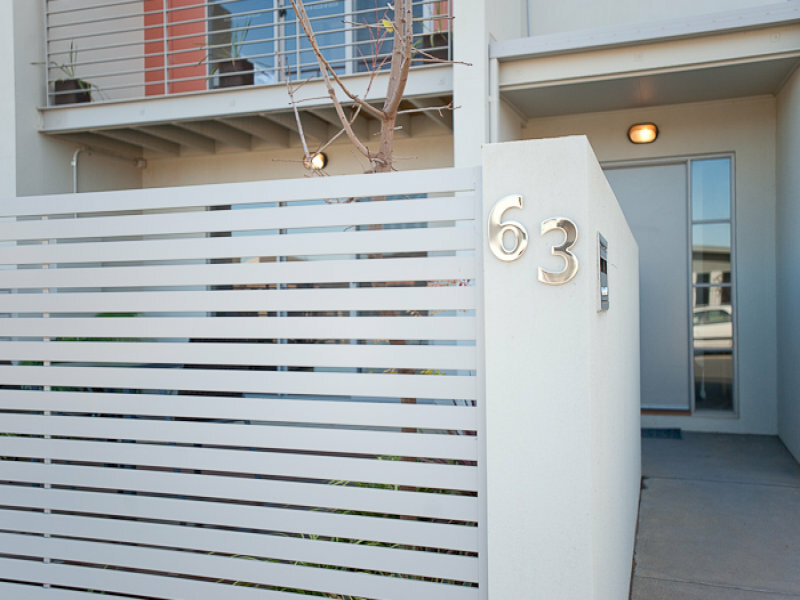 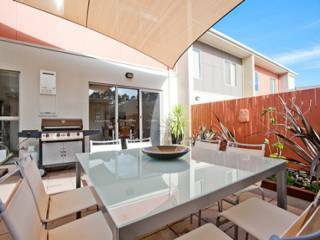 This unique terrace style Blackett home offers a fantastic opportunity to enjoy the Inner North lifestyle. Once inside the home you are greeted with spacious and effortless living. 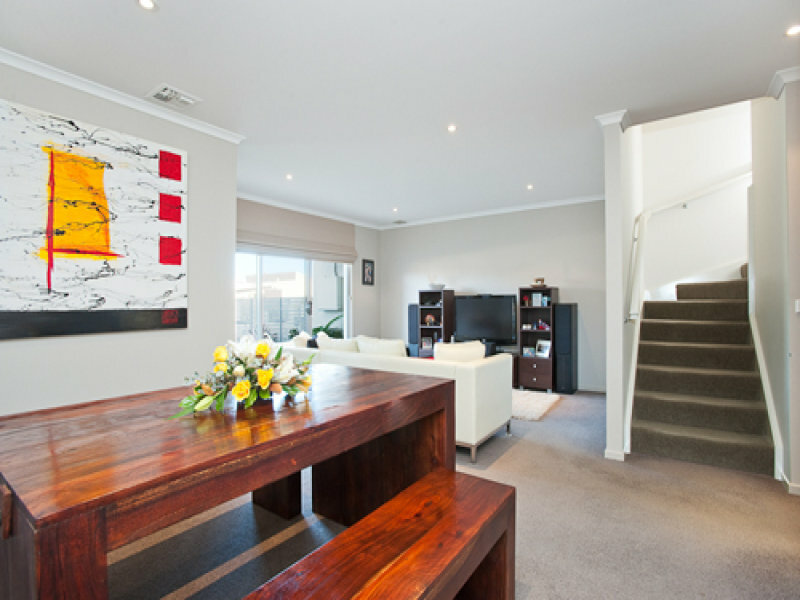 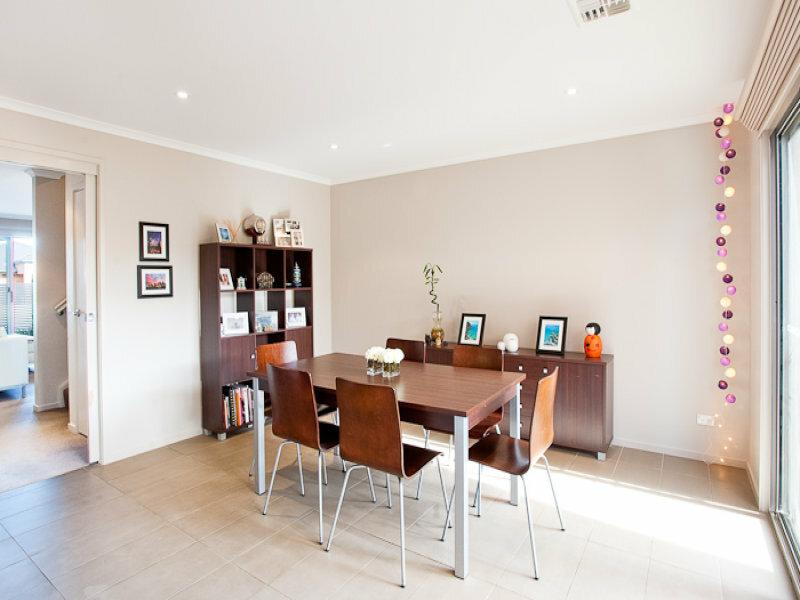 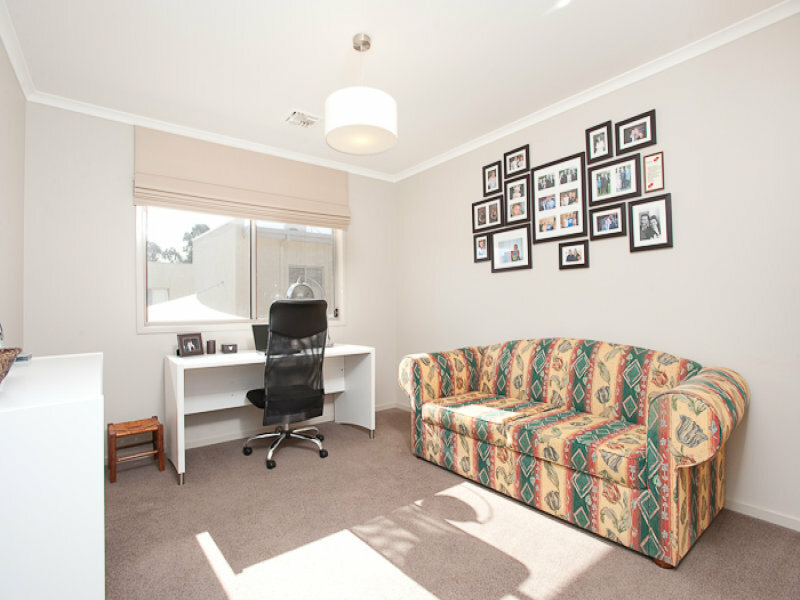 There is a formal living and dining room, plus a spacious open plan casual living/kitchen area. 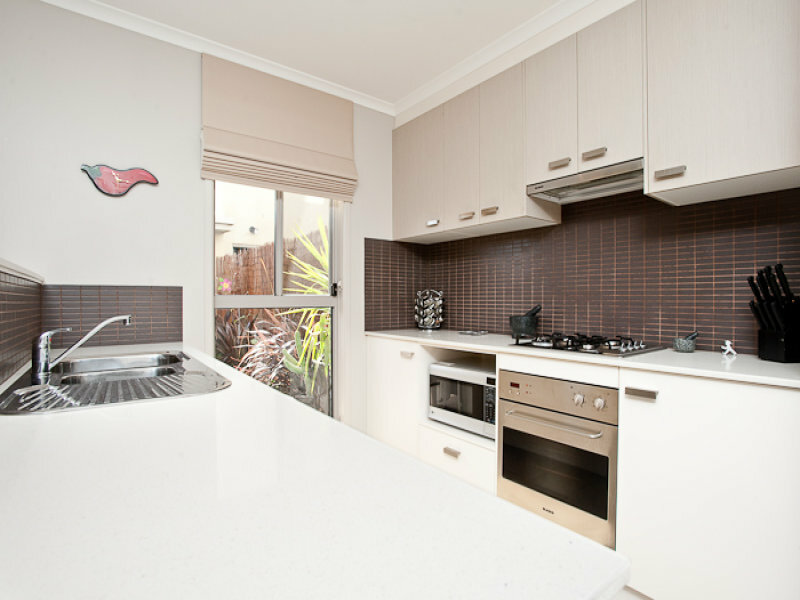 The gourmet kitchen is complete with stone bench tops and gas cooking for ease. 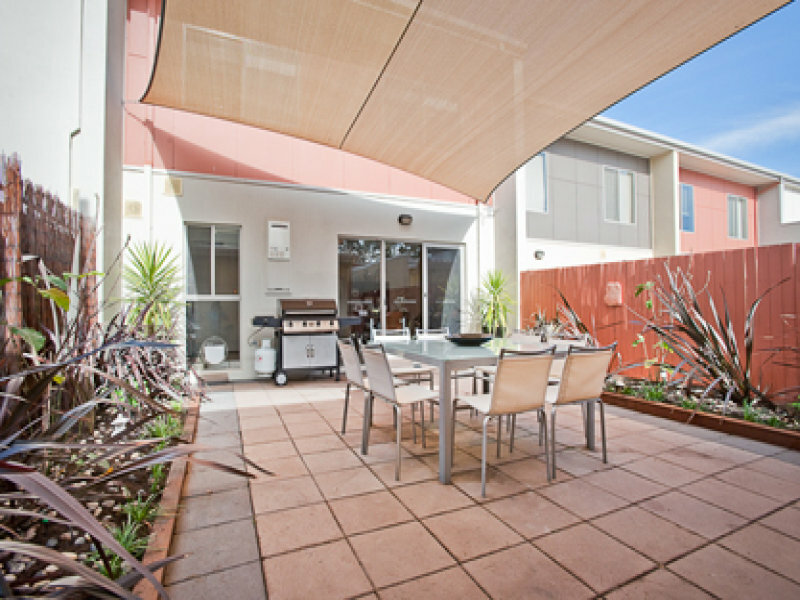 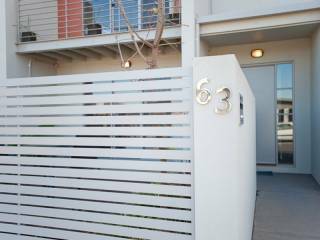 Enjoy the many benefits of indoor-outdoor living, with private fully landscaped front and back courtyards. 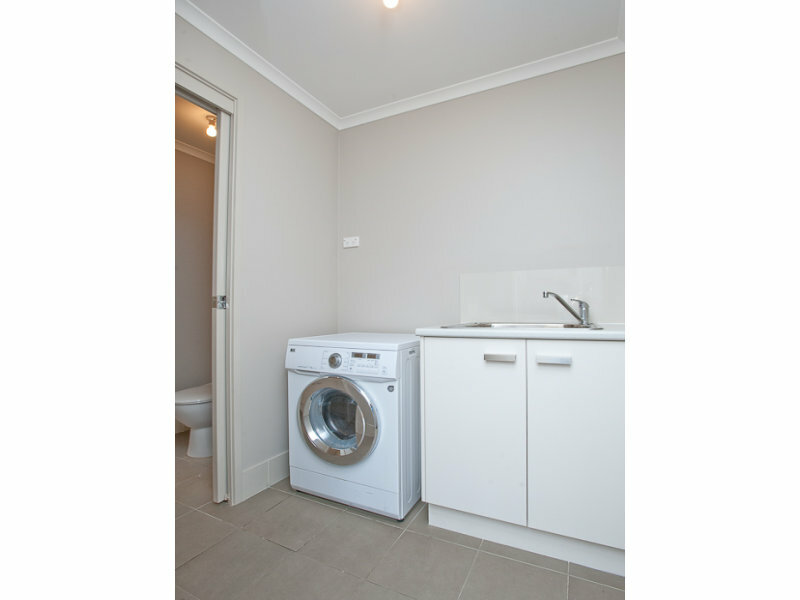 Downstairs there is also the convenience of a powder room for guests, internal laundry and under stair storage. 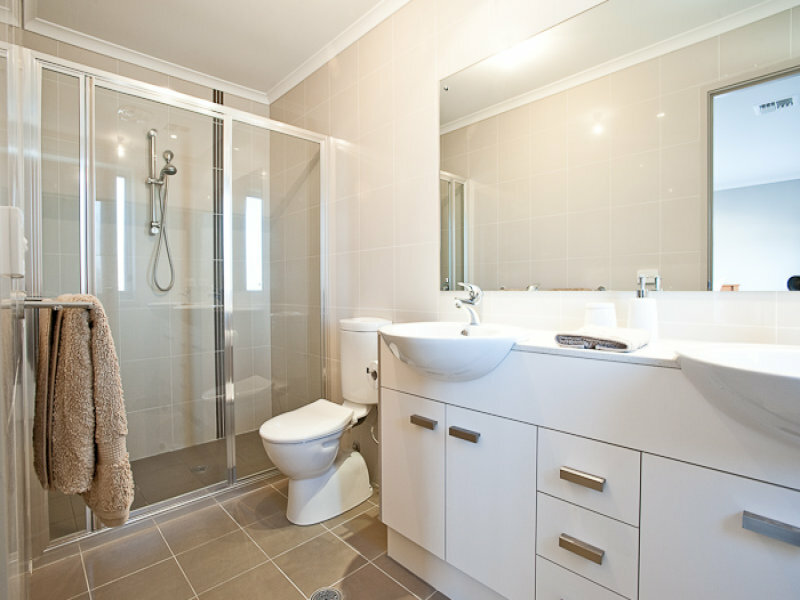 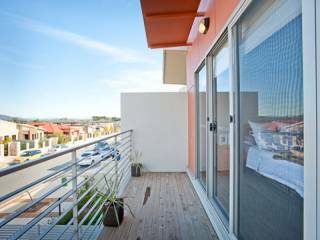 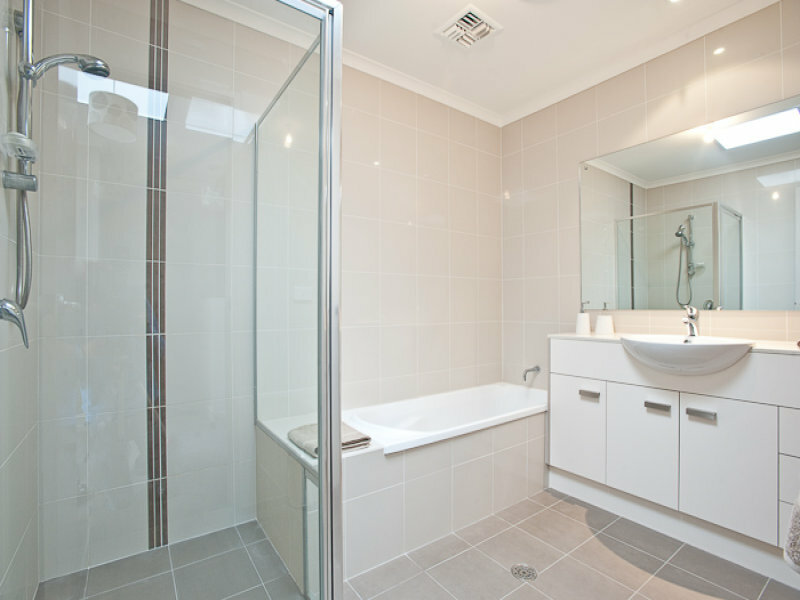 Upstairs offers three spacious bedrooms all with built-in robes and bathroom with separate toilet. The spacious master suite also offers an ensuite and balcony. Enjoy the convenience of a separate title (no body corporate fees), a double lock up garage with remotes, ducted gas heating plus reverse cycle split system upstairs and vacant possession in this modern, low maintenance home. 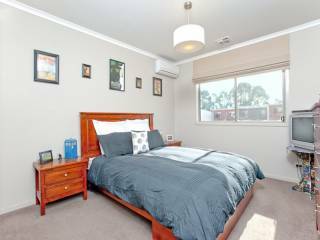 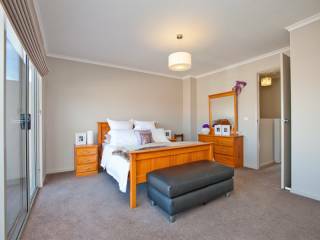 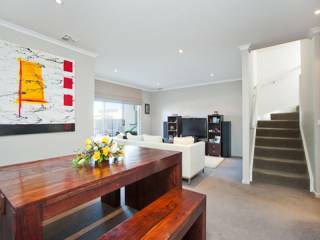 The property has beautiful views of Mt Majura and Mt Ainslie, is close to transport, nature trails and the delights of the farmers market.